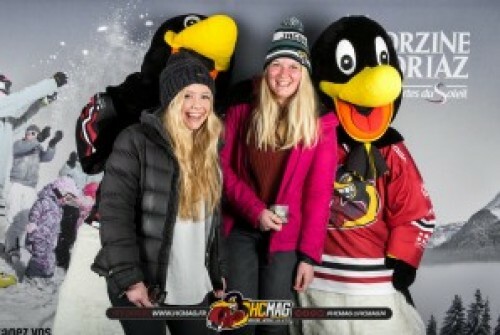 As the sun was setting over the Portes du Soleil last night a brawl was ensuing at the Skoda stadium in Morzine. If you think that ice hockey matches involve fights, blood, violence - then you’d be right. If you’re an avid ice hockey fan then this is the place to be every week, but if you’re more interested in the drama that unfurls on the ice then this provides more entertainment than the you could ever want. 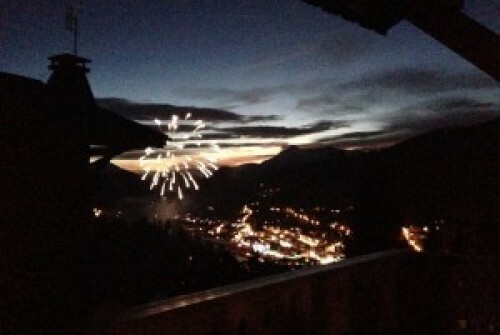 Valentine’s day may have passed but don’t worry, you can still ignite the flame in the Alps. On the 24th February and the 2nd March head down to the bottom of the Chavannes next to apres bar, where it will be heating up for the descente aux flambeaux caritative. 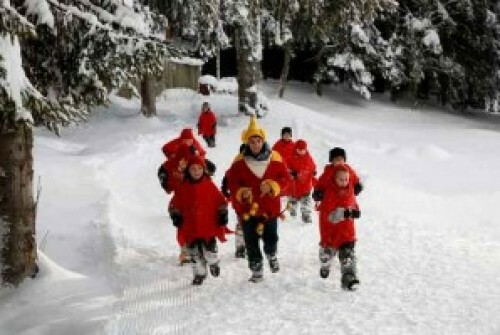 A group of ESF hotties and their students will be descending down the slopes in a procession of flames. If you’re lucky the lovely gentlemen from apres will continue to light your fire over a hot drink of zante. In all seriousness though, this is an event that shouldn’t be missed. Are you afraid of the dark? Spiders? or even heights? Does snow make the fear of heights go away? What about a parachute, will that make you feel more at ease? Here in Les Gets you will notice the sheer amount of paraglider’s littering the sky. Beautiful and majestic or terrifying? I’m going to say terrifying. 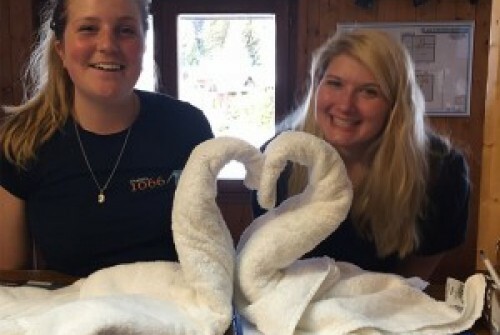 Love is in the alps, with just DAYS until the big love fest, I bet you singletons are feeling a little blue. Never fear, I have a list of loveable activities for the single pringles in town...invite your friends and show those smug couples how its done and you could even score yourself a hot date. Follow my suggestions and you'll have the best valentines day ever...that or end up in prison for harassment...either way. 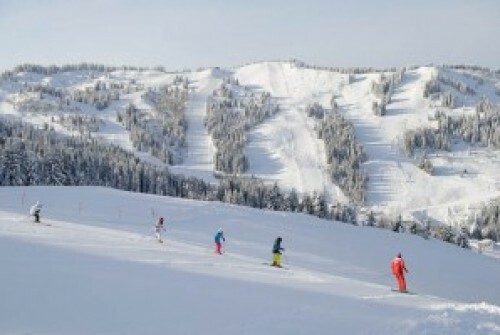 Les Gets is well known for its appeal to parents and children, with party towns of Morzine and Avoriaz just around the mountain, Les Gets is always the more humble, family-orientated choice. 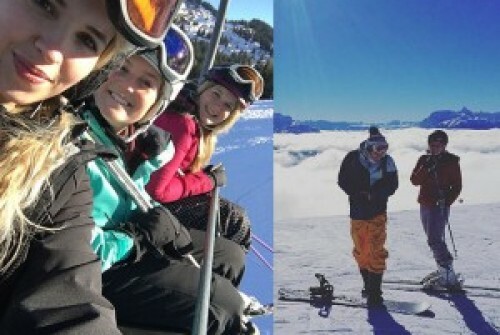 s the argument thats been around as long as the tea vs coffee, its as important to a friendship as their darkest story, who IS better, a snow boarder or a skier? Now we have to go into this with an open mind - I personally am a skier, my helper for this weeks article, Stevie, is a boarder. We live together, and sometimes its tense. We have come up with a few of the most important piste related questions and will tally up the most wins to come to a conclusion. 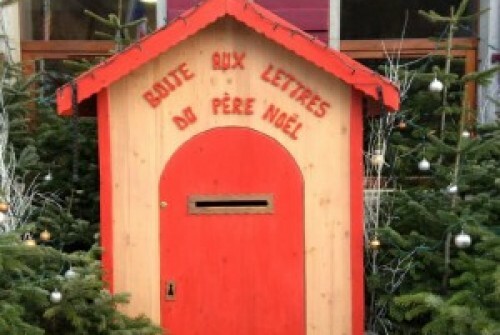 If you were in Les Gets town today, you may have noticed the distinct sound of barking and cheering travelling through the centre. 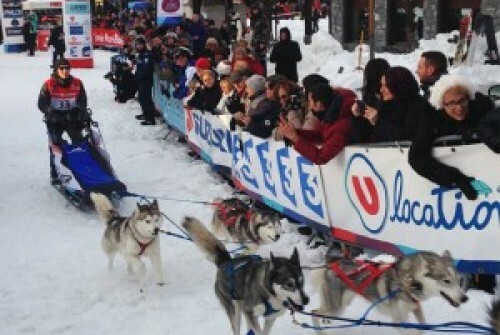 Today was the Grand Odyssee race, where huskies and their loyal sledders race to the top of the Chavanne ski run. If you are a common reader of our blogs, you’ll remember last week’s theme was talking about the two week and 800 mile trek these sledders are embarking on, an annual event you won’t have wanted to miss. 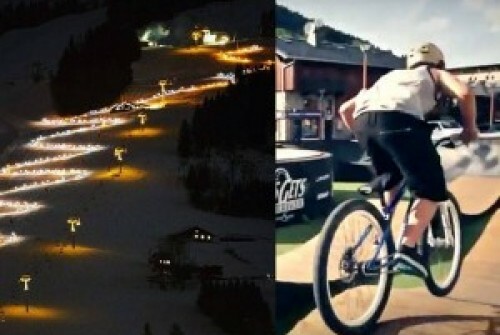 The Les Gets stretch of the race is the second day in and 49km through the slopes, with 9 to 12 teams fighting for the first trophy spread over a 3 day race. Here at Chalets 1066 we are always looking forward to tomorrow and since tomorrow is a new year, we are busy preparing for the excitement 2016 will bring. And what better way to prepare than write our new year’s resolutions! 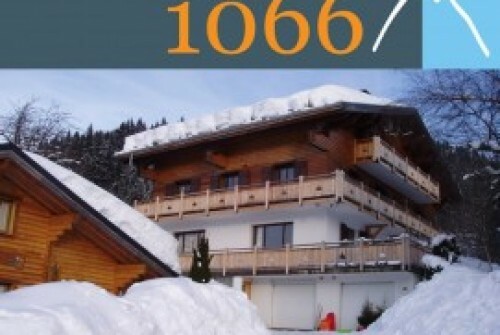 Now we know for a fact that the one thing the new year will bring is snow, but what else does Chalets 1066 need to improve? We are of course, always open to suggestions, so take to Facebook and twitter to give us our resolutions. Here is what we have so far.